Tamil star Chiyaan Vikram’s son Dhruv Vikram reportedly caused a car accident. The accident took place in the wee hours of Sunday in Chennai. Dhruv’s car rammed into 3 autos that were parked on the side of a road. An Auto driver’s leg was fractured in the incident. Police have filed a complaint and are probing the matter. 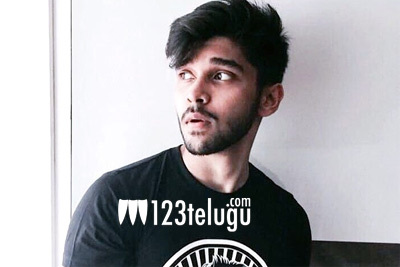 Dhruv Vikram is making his silver screen debut with Varma, an official remake of the blockbuster Telugu romantic drama, Arjun Reddy. Apart from this, Dhruv is also rumored to be in talks with Shekhar Kammula for the director’s next project. An official announcement is awaited in this regard.